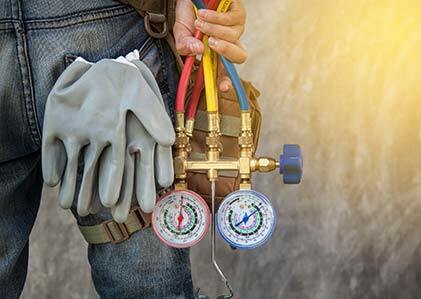 Particularly in regions with temperature extremes, large industrial plants, or cities with high rates of construction, there’s a strong demand for heating, ventilation, air conditioning, and refrigeration (HVAC/R) professionals. 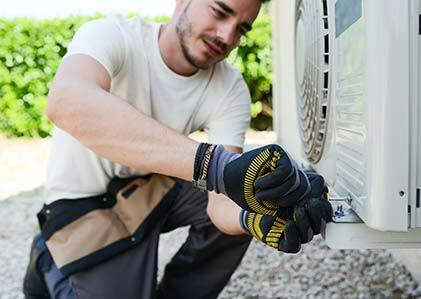 In fact, the Bureau of Labor Statistics (BLS Dec. 2015) projected that openings for HVAC/R mechanics and installers nationwide would swell 14 percent between 2014 and 2024, substantially faster than the average growth anticipated across all US occupations during that time (6.5 percent). With the expected addition of 39,600 fresh openings in this industry, there’s expected to be a bright career outlook on into the future. Furthermore, the 294,730 skilled workers in this field command an average annual salary of $48,320, substantially more than other fields requiring a similar level of postsecondary education. Despite the favorable projections, it’s difficult to be truly great HVAC/R contractor without the support of others. In order to provide the best design, heating and cooling installation, and mechanical know-how, it is vital to connect with other professionals and be involved at the forefront of HVAC/R technology. These organizations are the most influential in the business today, providing independent contractors opportunities for certification, national recognition, and international collaboration. Not only does membership in one of these organizations make a person a better-informed HVAC/R contractor, it pushes the air conditioning and heating science to ever-new levels of sustainability, safety, and comfort for those benefitting from the services. Here are 10 must-know HVAC/R professional associations. The AMCA is designed to provide education, legislative protection, and standards for businesses and individuals who work in the air control industry. They are a huge influencer of national standards for design and installation of air conditioning units, having created documentation that covers benchmarks from duct-sizing to air conditioning sound levels. Members must sell AMCA scope products, so this is an organization perfect for HVAC/R professionals who also sell full units. Members of the ASHRAE include some of the most influential technicians, educators, and HVAC/R legislators in the US. As the largest and most influential HVAC/R organization, it gives members unparalleled access to education, certification, and collaboration across every subset of the industry. Members can find research regarding topics like green energy systems and sound pollution. They also hold an annual meeting that allows members from around the country to share insight and best practices for every area of HVAC/R. 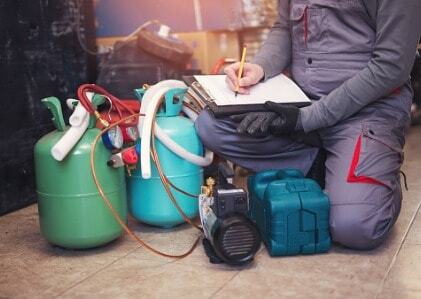 Since 1933, RSES has been the authority when it comes to refrigeration training in the US. That focus has resulted in an incredible depth of knowledge for the organization, which is exhibited by the monthly RSES Journal. The organization also encourages cutting-edge research in addition to promoting training on well-understood methodologies. The RSES conference is one of the major industry events and draws thousands of HVAC/R professionals annually. The ACCA’s claim to fame is that it is not just an organization for HVAC/R companies, independent contractors, or customers; it represents the interests of all three. As a member of the ACCA, HVAC/R techs gain access to thousands of potential clients through the “Find-A-Contractor” service on the website. They also run conferences for service managers and office managers in addition to their national combined meeting. Finally, the ACCA offers nationally-recognized accreditation and certification for HVAC/R professionals. For those focusing on energy-efficient systems and designs, this is the gold standard in professional associations. The CEE was developed by a group of Canadian and US energy efficiency managers with the goal of creating energy-effective products, services, and buildings. Their main goal is to change policies relating to energy efficiency, and is a great place to grow for those seeking to participate in sustainable HVAC/R practices. The UA represents contractors in the plumbing, pipefitting, and mechanical servicing industries. HVAC/R is one of the main areas that they serve. Through an agreement with the Mechanical Service Contractors of America (MSCA), the UA offers a wide range of training and nationally recognized certification in areas like brazing, backflow prevention, CFC, and Arc Flash. The UA also is very involved in legislation and protecting the rights of its members by seeking provisions for pay, benefits, and working conditions. This nonprofit organization is dedicated to advancing the science of mechanical engineering to improve quality of life. Many of ASME’s key leaders are influential builders and researchers on HVAC/R systems, which makes this an excellent organization for getting the most cutting-edge information. ASME is also the leader in developing codes for safety in mechanical engineering, and provides training opportunities and awards for HVAC/R technicians that develop new processes and procedures that enhance the science. The MCAA is the parent organization for the MSCA, the Plumbing Contractors of America, the Manufacturer/Supplier Council, the Mechanical Contracting Education and Research Foundation, and the National Certified Pipe Welding Bureau. The goal of this organization is to provide benchmarks for training contractors in every area of mechanical work, including HVAC/R. One of the two organizations that represents contractors for radiant heating, the RPA is focused on building the skills of its independent contractor membership. Members have access to radiant heating research, cutting edge installation and fitting techniques, and collaboration with other professionals. The association also sponsors Radiant Living Magazine, the Radiant Comfort Guide, and the Radiant Heating Report, which support those in the “radiant heating & cooling and snow-melting fields.” Please note that the RPA also offers training for the ASSE Standard 19210 Hydronics Heating and Cooling Professional Qualification examination. This comprehensive 3-day course covers all aspects of hydronic and radiant system installation. The IIR is the only international forum for professionals in the air conditioning, cooling, and refrigeration fields of work. Members work with technologies such as cryogenics, air conditioning, refrigeration processes and equipment, refrigerants, and heat pumps. The IIR focuses on developing these technologies in an environmentally sustainable way in order to improve the quality of life for people across the globe. One of the key benefits of belonging to this organization is international collaboration and yearly conferences on HVAC/R concepts. 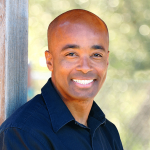 Barry is the Editor in Chief of HVACClasses.org, operated by educational web publisher Sechel Ventures, which he joined as partner in 2013 after almost 20 years in the financial software industry. 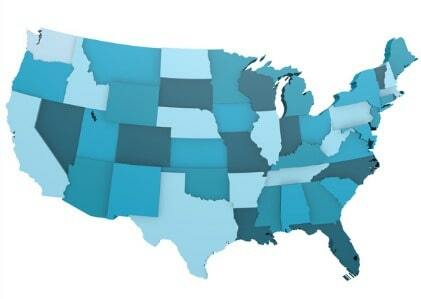 Which States Have the Highest Demand for HVAC Workers?